Our patients are our practice. We are dedicated to providing them with the highest comprehensive periodontal care while utilizing state-of-the-art techniques to provide minimally invasive treatment. Our goal is to integrate the use of cutting edge laser technology to prevent and treat periodontal disease with the most minimal on your busy life style. We strive to promote the overall health and well being of our patient. 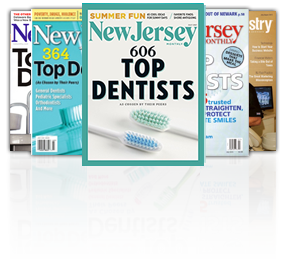 Congratulations to Dr. Shah for being recognized as a Top Dentist in NJ Monthly and Morris/Essex Health & Life Magazine! 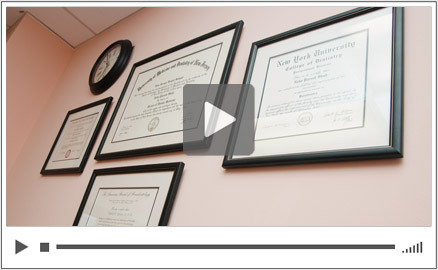 Dr. Shah earned her Doctorate of Dental Medicine degree from Rutgers University-New Jersey Dental School. She then completed her postdoctoral cerification in periodontology at New York University. She is Board Certified by the American Board of Periodontology. 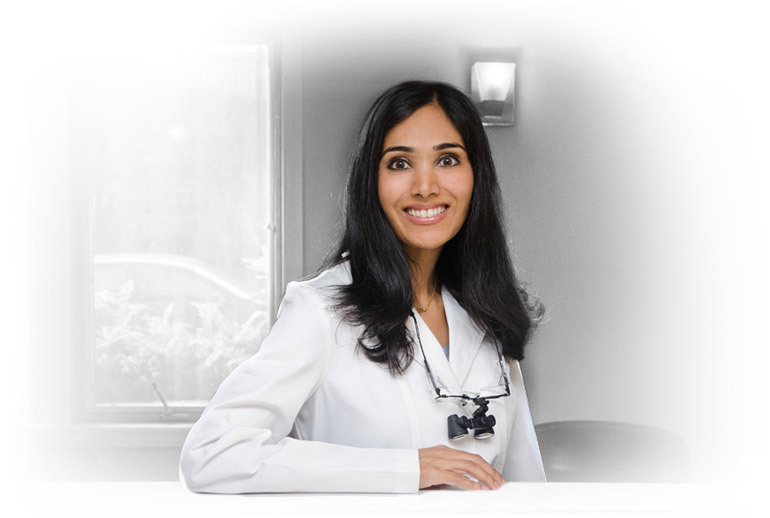 Dr. Shah is very active in the New Jersey State Dental Association and the Tri-County Dental Society serving on the board of the association. Dr. Shah is also on staff at Morristown Medical Center. Best Dentist Ever "From the receptionist, to the periodontist there is a high degree of professionalism exhibited throughout the staff." Quality Care and Compassion "Dr. Shah and her wonderful staff offer so much information for maintenance and follow-up options. I always feel so well taken care of. It is wonderful. Thank you." Professional Staff "Wonderful from beginning to end. Made what could have been an unpleasant experience into a pleasant one. Professional staff that seem to enjoy what you do."